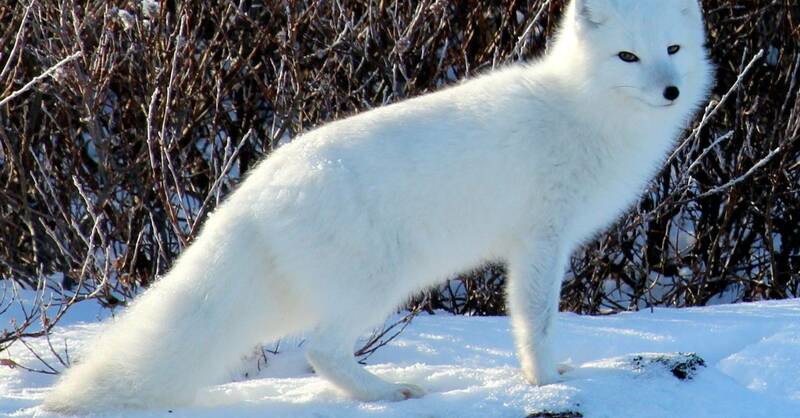 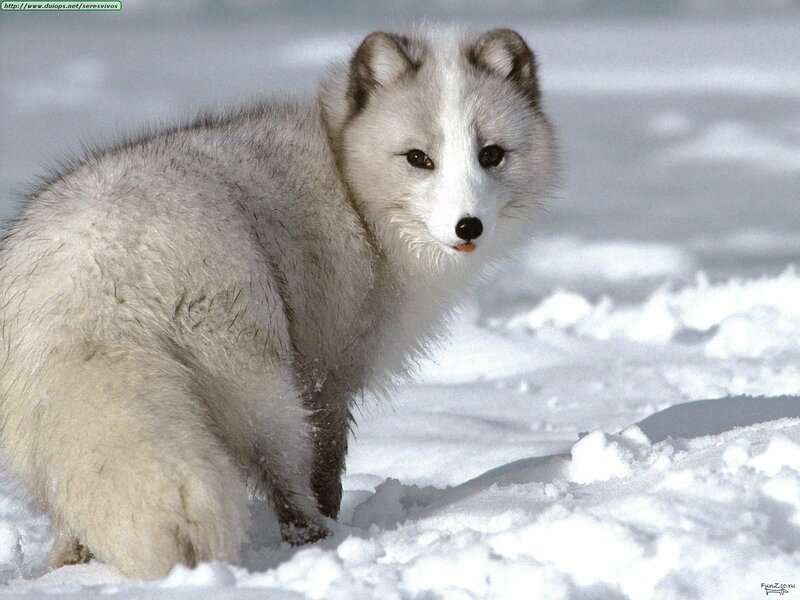 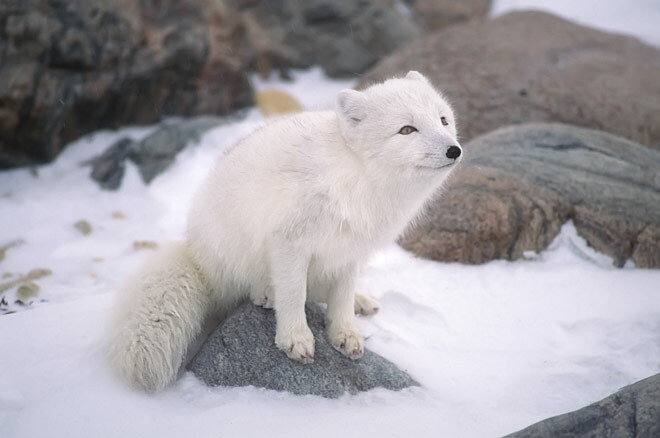 The Arctic fox (Vulpes lagopus), also known as the white fox, polar fox, or snow fox, is a small fox native to the Arctic regions of the Northern Hemisphere and common throughout the Arctic tundra biome. 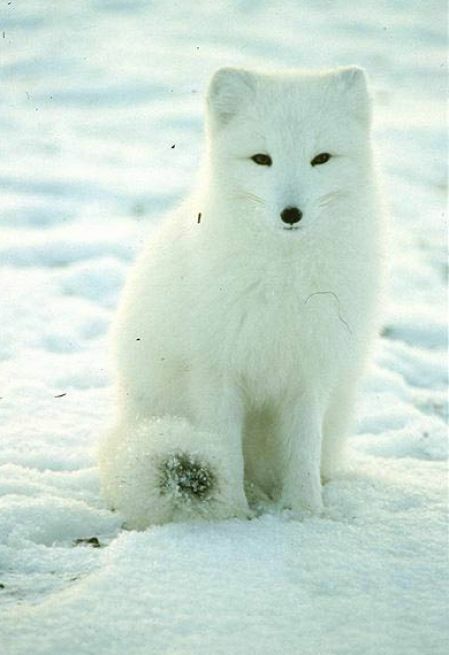 It is well adapted to living in cold environments, and is best known for its thick, warm fur that is also used as camouflage. 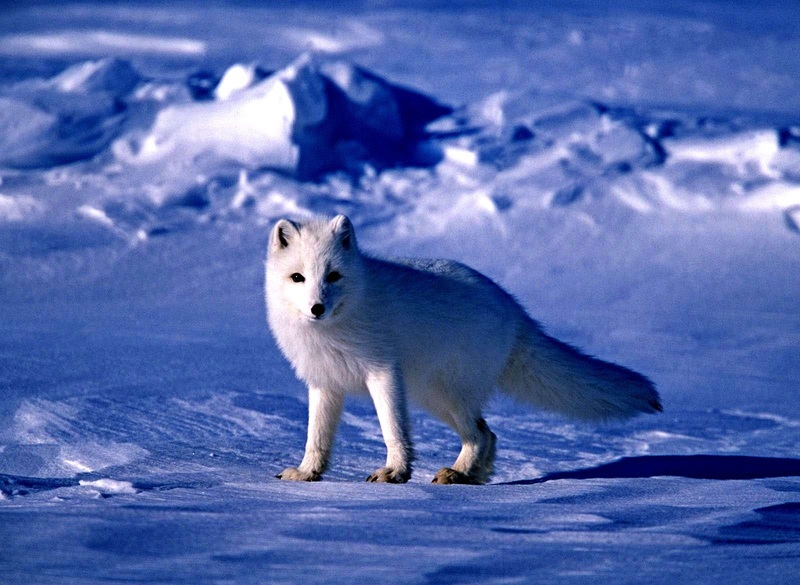 On average, Arctic foxes only live 3–4 years in the wild. 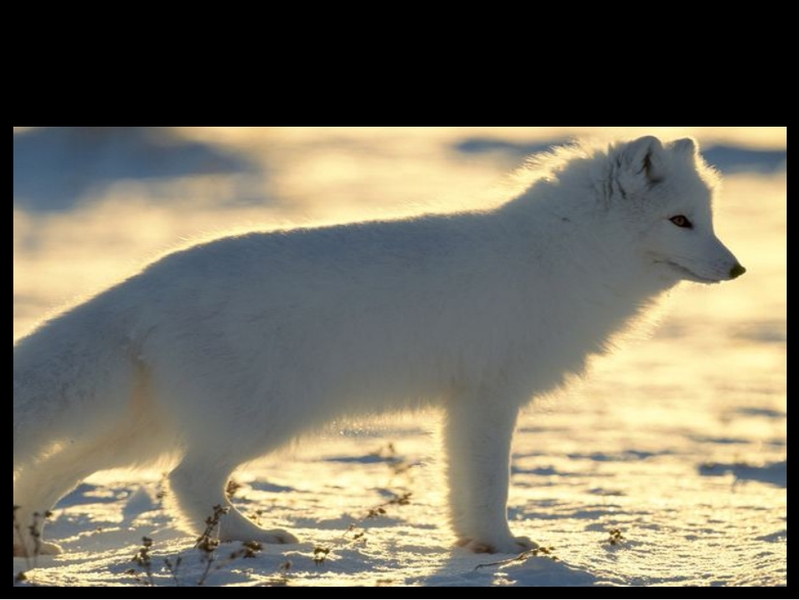 Its body length ranges from 46 to 68 cm (18 to 27 in), with a generally rounded body shape to minimize the escape of body heat. 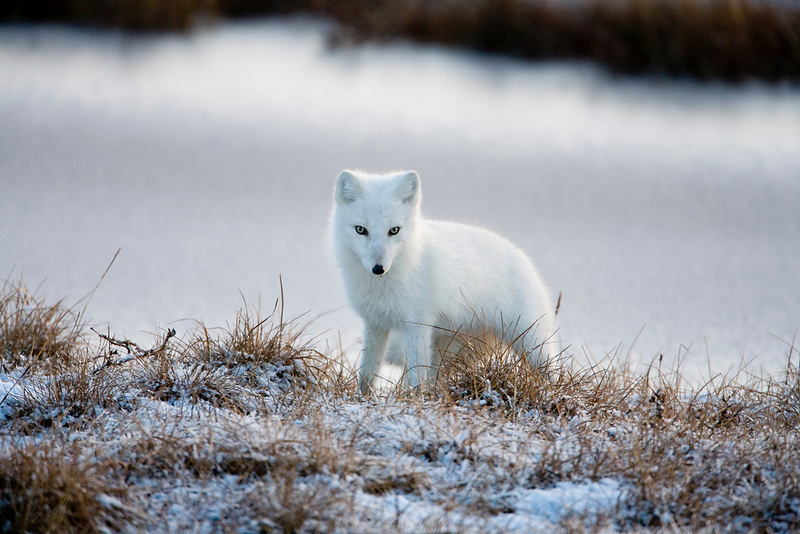 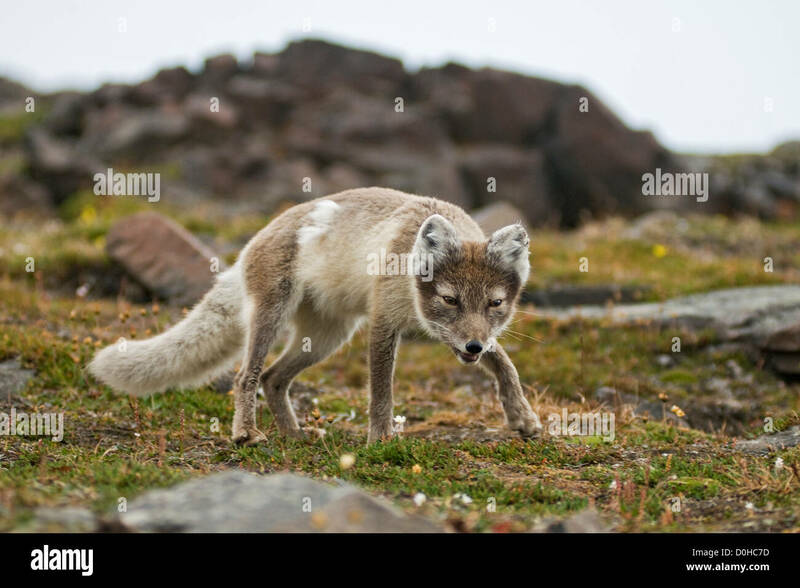 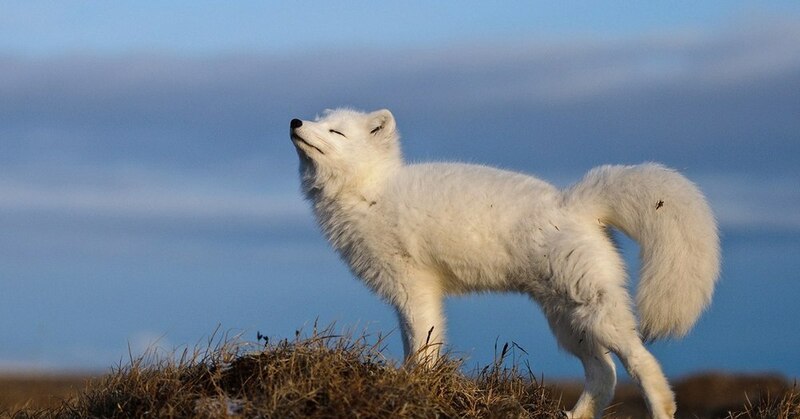 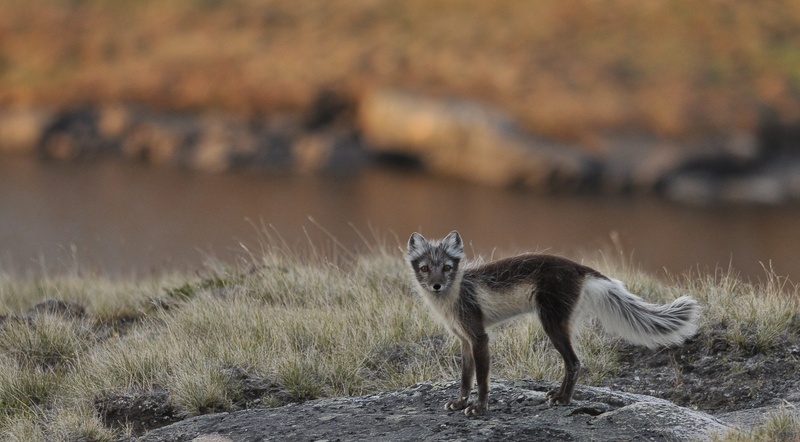 This site contains full information about Arctic Fox In The Tundra.